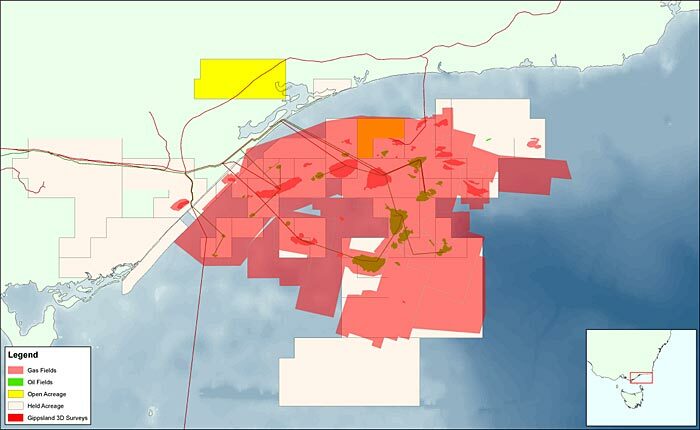 CGG has announced the start of its Gippsland ReGeneration 3D reprocessing project in Australia’s premier Gippsland Basin, in South-East Australia. The project will offer the industry the highest-resolution 3D seismic data available in this extremely prospective area. Historically, imaging the Gippsland Basin’s shelf break and numerous submarine channels has proven extremely challenging. With the application of CGG’s latest high-end technology and workflows, including advanced de-multiple and high-frequency FWI, the Gippsland ReGeneration project will deliver significant reservoir imaging improvements, reveal new potential deep reservoir targets and extensively improve understanding of the basin. To date, the Gippsland Basin has produced over 4 billion barrels of liquid hydrocarbons and 7 trillion cubic feet of gas, sourced from thick coal seams formed during the Paleocene to Eocene, and trapped in late Tertiary, inversion-formed, compressional structures. The first major offshore discovery was made over half a century ago and there is still tremendous opportunity for new discoveries and developments.